We all have our products that we love. My beauty arsenal consists of foundation, blushers and concealers, eye shadow and pencils, lipsticks and mascaras. 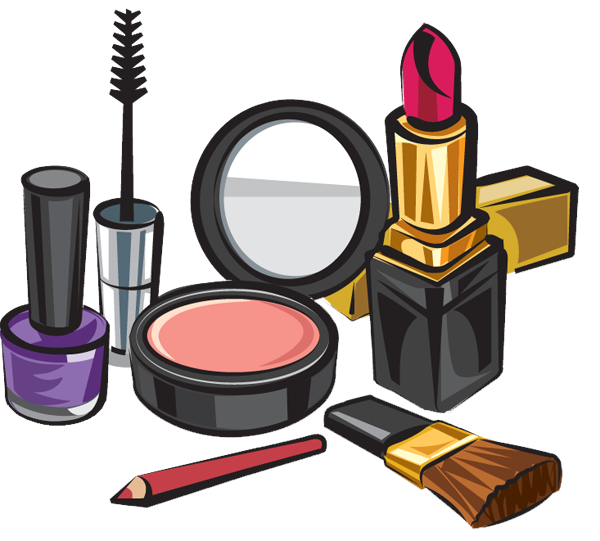 I’ve got a stash of lotions and potions, brushes, and of course, my all-time favorite beauty product, nail polish. Then there are the shampoos and conditioners, sprays and gels, any and everything to make my hair straighter and shinier. In a case of “the apple doesn’t fall far from the tree,” my mother is the same way. In fact, I’d wager that nearly all women – whether they be fashionistas or all-natural types – have a few faves they absolutely need for survival, even if they found themselves stranded on a desert island. And they’d be heart-broken if said item, or items, were suddenly discontinued. “What’s wrong?” I was almost too afraid to ask. This time, it was the demise of her favorite liquid foundation. “I’m going from store to store trying to get the last of the “pure beige # 2,” she sadly reported. That’s what we do when something gets taken off the shelves – we stockpile whatever we can get our hands on, hoping it will last until we find a suitable replacement. 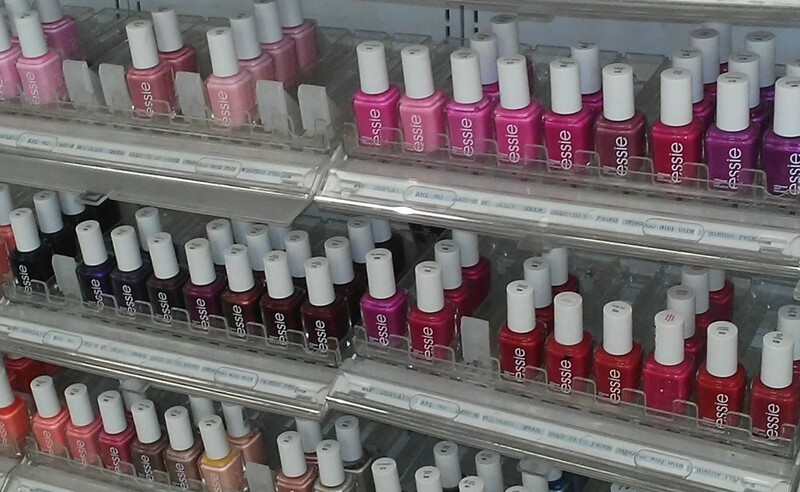 For me, it’s always about nail polish. When OPI discontinued their rich red shade “vodka & caviar,” I hit every beauty supply store in a twenty-mile radius and snagged a half-dozen bottles that I stored in my fridge to preserve their longevity. I only have one left. This retail tragedy happens in the supermarket as well. I lost my favorite salad dressing and my dear friend her favorite yogurt. How many times do we see the dreaded phrase “new and improved” when there was nothing wrong with the original? I ask you: Why can’t things just stay the same?